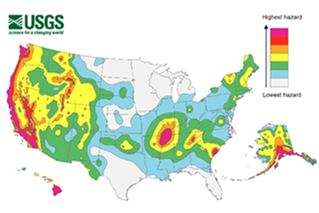 By Scott Howard, PE, Waypoint Engineering, Inc.
Over the past decade, there has been much discussion about seismic resiliency of the infrastructure in the pacific northwest. Everyone has heard the phrase “it’s not a matter of if, but when”. Both Oregon and Washington have performed studies on the Energy infrastructure and have determined we could be without power for a significant amount of time. 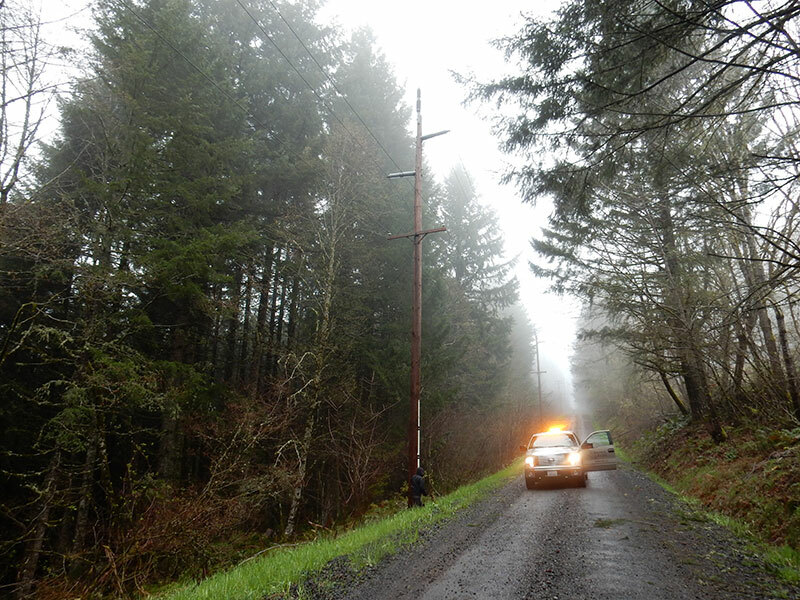 Based on evaluations performed in the Oregon Resiliency Plan (2010) and Resilient Washington State (2012), it could take up to three months to restore power to the critical infrastructure, businesses and residents. We all have experienced power outages for a few hours and the only concern was if our ice cream was going to melt. I do not think any of us could imagine life without power for three months. The long term economic impacts of such an outage would be significant. The good news is that our state and federal governments are now aware of the vulnerabilities and have develop task forces to help prepare mitigation and preparedness strategies. The bad news is that it can take decades for the mitigation strategies to be completed. 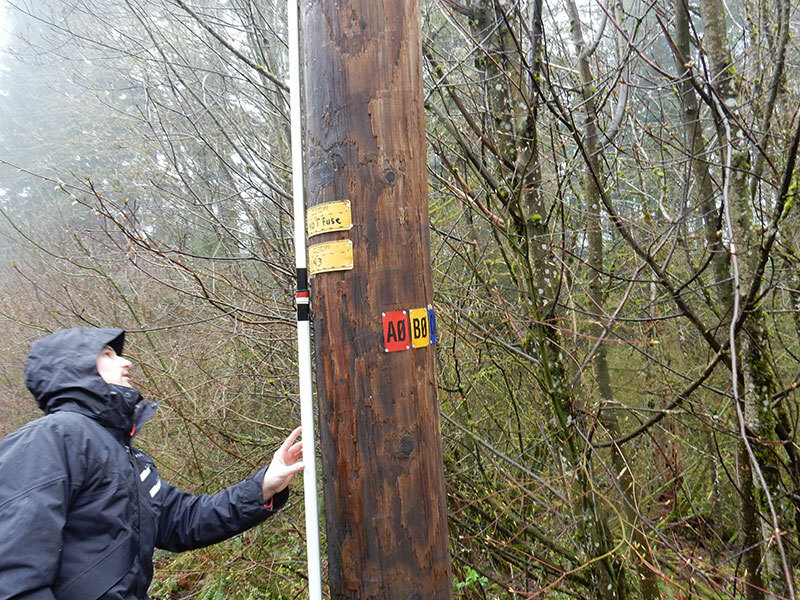 The Oregon Resiliency Plan (ORP) recommended the Oregon Public Utility Commission (OPUC) to define criteria for all utilities to conduct seismic assessments of their systems. 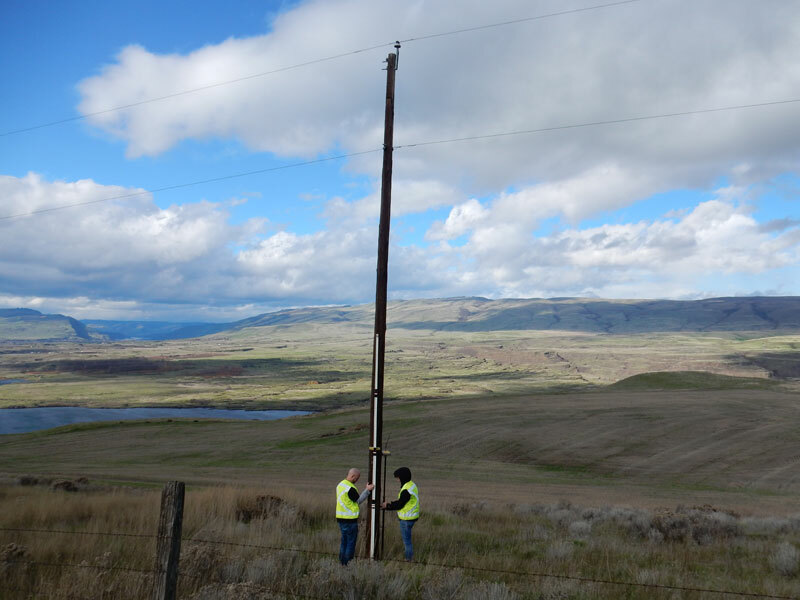 As a result, State Bill 33 passed in 2014 which requires major utilities in Oregon to evaluate seismic vulnerabilities in their system and update OPUC on their findings, master plan for upgrades and mitigation efforts annually. Many of the major utilities have already completed or are in the process of completing their assessments and are implementing mitigation strategies. It is only a matter of time that these requirements will be implemented for utilities not currently regulated by OPUC. The Resilient Washington State (RWS) report recommended a committee of experts be formed under the Emergency Management Council (EMC) to develop recommendations for improving Washington’s seismic resiliency. The EMC has recommended utilities identify their seismic vulnerabilities and mitigate them over the next 50 years. These recommendations were communicated to the governor in August of 2017. As we all know, it is not a matter of if these recommendations will be implemented, but when. The greatest seismic risk to our energy infrastructure is primarily within the substations. 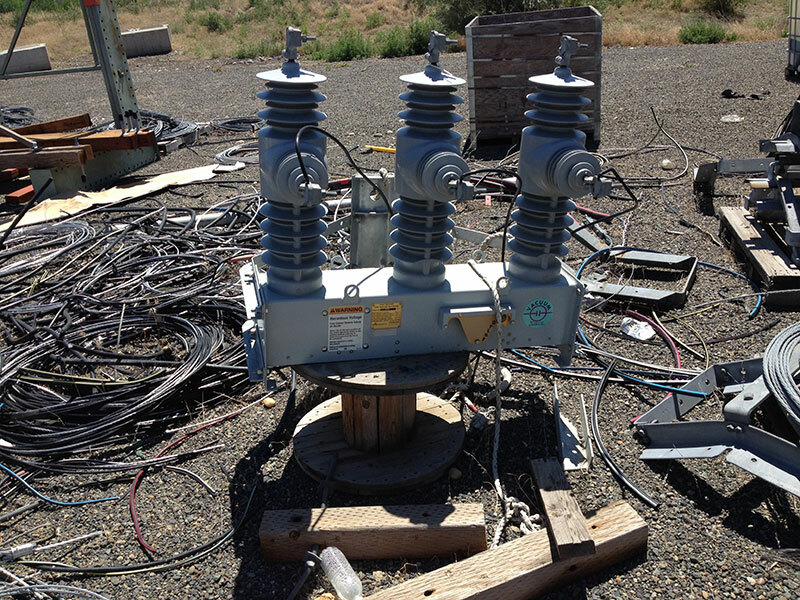 Historically, overhead transmission lines and towers have performed well during seismic events. 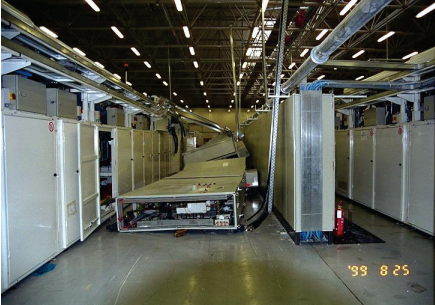 The most vulnerable components within a substation are the nonstructural components inside the control and relay buildings, electrical equipment and bus interconnection between the equipment and bus. The nonstructural components (i.e., control cabinets, communication racks, cable trays, etc. ), if not adequately anchored or braced, could become inoperable or damage other equipment impacting the ability to regain operations immediately after a seismic event. 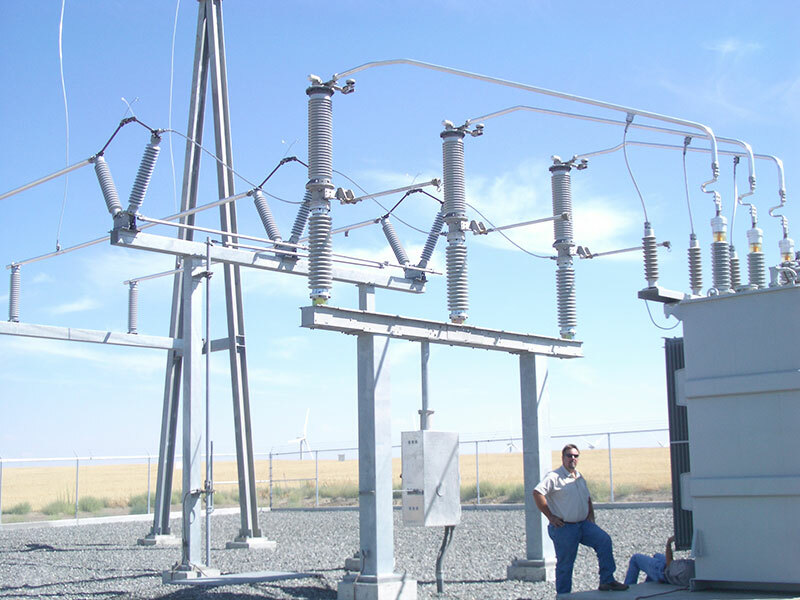 The substation structures and equipment should be designed considering seismic performance to ensure the equipment will remain operational during and after a seismic event. The equipment should be seismically qualified using the IEEE 693, Recommended Practice for Seismic Design of Substations published by the Institute of Electrical and Electronics Engineers. The bus interconnections between bus and equipment should be designed to allow for differential movement. 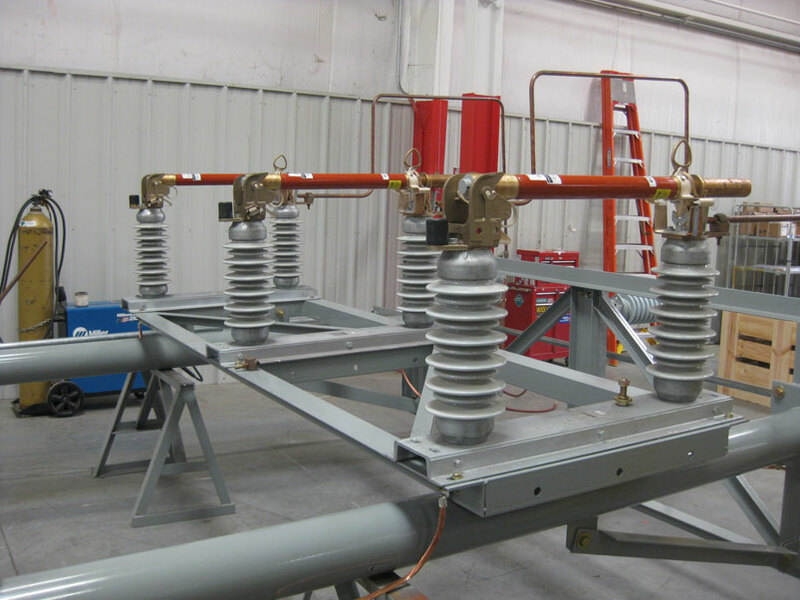 The above recommend strategies will add minimal cost to the substations but will significantly increase the seismic performance of substations and can be done for new or existing substations. It is certainly a daunting task to identify and mitigate seismic vulnerabilities in the energy infrastructure. The financial need to implement mitigation will need the support of the community. Most residents are unaware of the current risk we face in the Pacific Northwest. It is our responsibility as part of the engineering community to help educate the public on the importance seismic reliance to the long-term success of our local communities. Scott Howard, PE has more than 18 years of structural and earthquake engineering field.